The Bill Reporting System allows you to pick specific bills by bill number, sponsor, co-sponsor, keyword, or committee. View reports that contain information about selected bills. 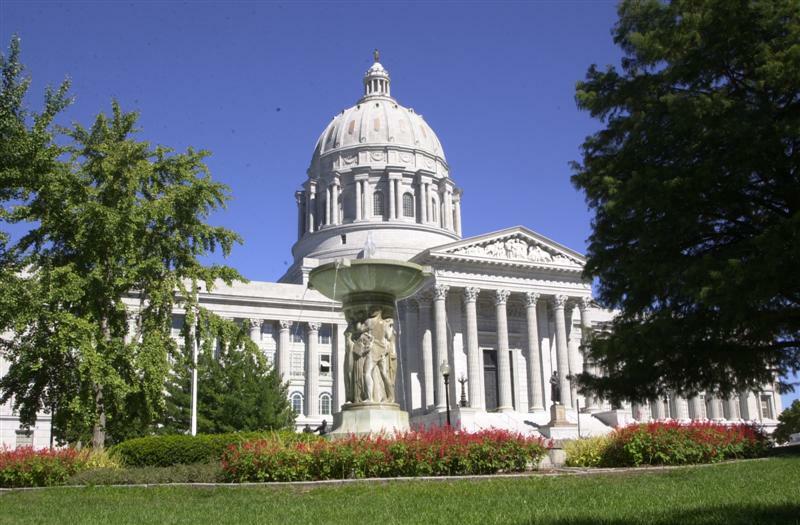 Legislative power in Missouri is vested by Section 1, Article III of the 1945 Constitution in the General Assembly, composed of the Senate and the House of Representatives. The Senate consists of 34 members elected for four-year terms. Senators from odd‑numbered districts are elected in presidential election years. Senators from even‑numbered districts are elected in the midterm elections. Each senator must be at least 30 years of age, a qualified voter of the state for three years and of the district he or she represents for one year. The lieutenant governor is president and presiding officer of the Senate. In the absence of the lieutenant governor, the president pro tem, elected by the Senate members, presides. Missouri Senate- Newly elected and returning lawmakers traveled to the State Capitol to meet following the 2016 election. Senators elected new leadership teams and discussed the impact the election will have on the 2017 legislative session.